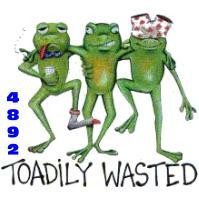 Your Marijuana T-Shirt design search is complete. 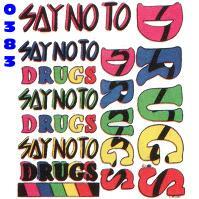 Marijuana T Shirt designs found. 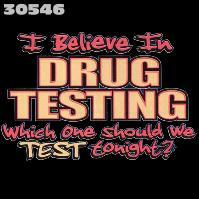 Which one should we Test tonight? 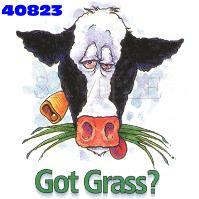 Item # 40823 Got Grass? 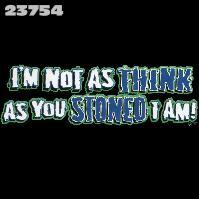 Item # 23754 I'm not as Think as you Stoned I am!